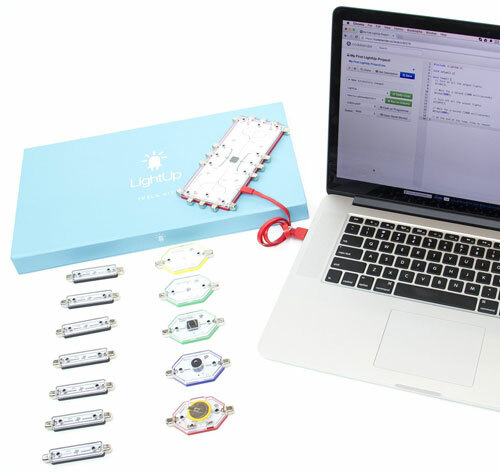 Meet the LightUp Tesla Kit: a educational kit with magnetic blocks that allows you to build circuits in seconds with no soldering. 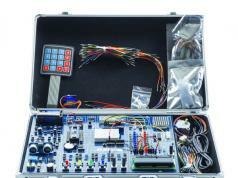 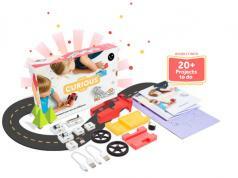 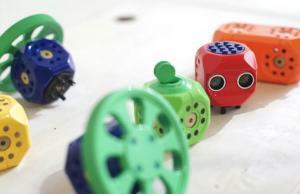 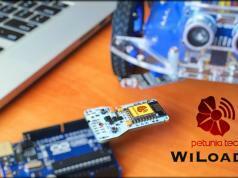 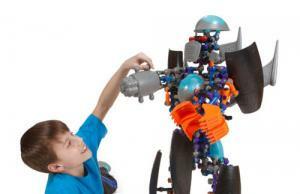 The kit gets your children familiar with circuits, programming, and engineering. 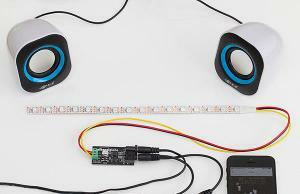 Kids can use the Arduino-based microcontroller block to learn how to combine electronics with code. 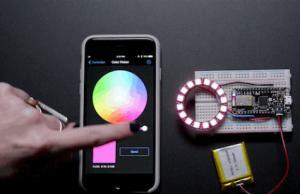 In fact, it can be programmed from any browser. 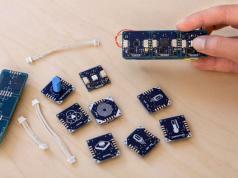 The kit includes a rechargeable battery, speaker, light sensor, resistor, and a few other parts. 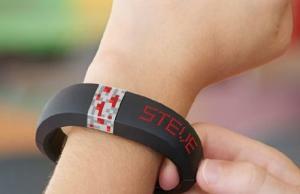 You can get yours for under $130.